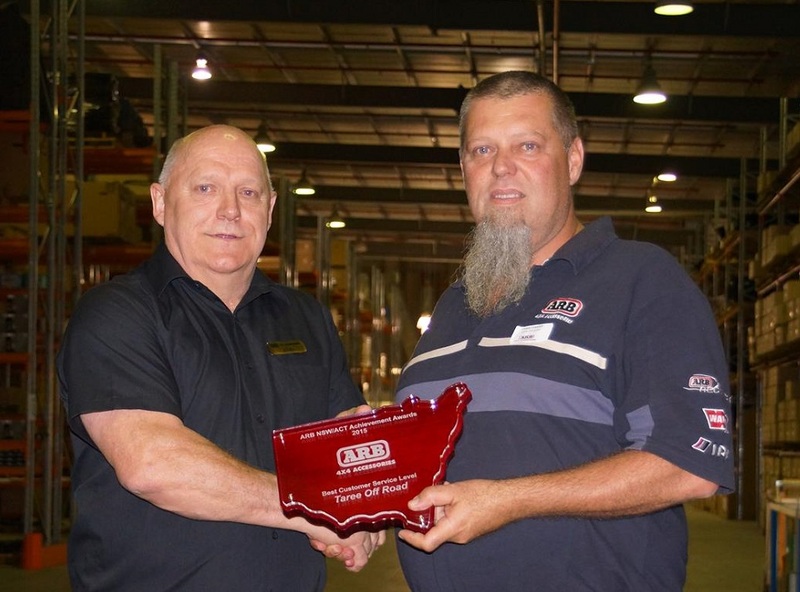 Chris Temple (Director) and Terry Keen (Sales Manager) of TAREE OFF ROAD attended the ARB State Conference in Sydney in November 2015 and were thrilled to accept the award for Best Customer Service in NSW/ACT. Chris, on the right, is shown here accepting the award from John Van from ARB. 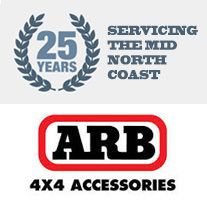 If you want the best advice on 4×4 Accessories plus quality products and excellent service come and see us at Taree Off Road!